I went on a trip to London last weekend. 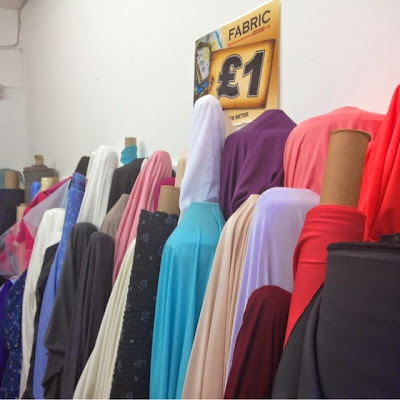 I don't know if you could quite call it a fabric pilgrimage as there were alternative motives for the visit, but I did travel via Megabus, and then caught the tube to the end of the Victoria line - and it was HOT! - so it was a mission of sorts. 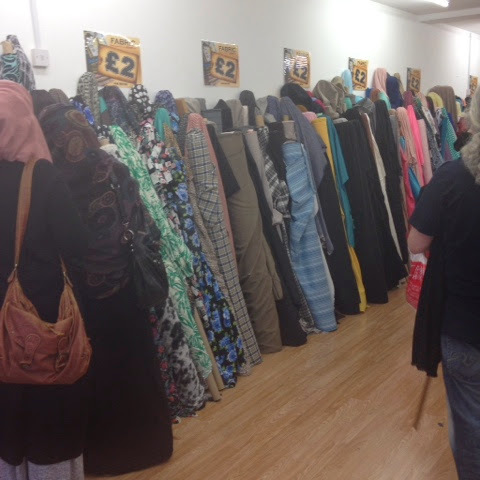 But when my friend suggested it, I just couldn't turn down a trip to the quite unexpected fabric haven of Walthamstow. I'd heard good things, and it's also listed on Tilly and the Buttons as a London fabric hot spot. Anyway it didn't disappoint - bargainous fabric galore! The high street is home to an unbelievable number of fabric shops and there are many more fabric/craft/haberdashery traders to be found on the stalls of the outdoor market, which runs down the same road. It's brilliantly overwhelming. These pictures are from just one of the many shops. 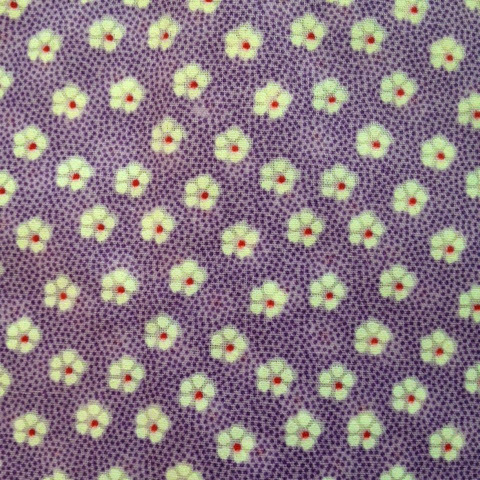 I'm not entirely sure how they can even make profit on £1 and £2 a metre fabrics - but hey, I'm not complaining! For once, could it be possible that London was CHEAPER than the North?! 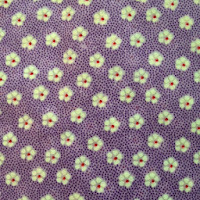 I have to note that not all of the fabric was great quality and it does require a fair bit of rummaging. But if, like me, you're not after anything too fancy or you just want to buy a bundle of 'practice' fabric, then you can't beat it! You'll probably even spot a few familiar prints if you still frequent the bigger high street shops - there were definitely a few fabrics I recognised from a recent trip to Primark. 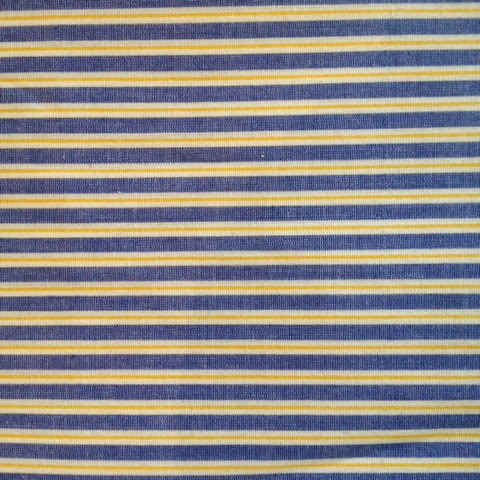 I went home with 4 metres of the nautical looking blue/white/yellow stripe fabric (priced at £1 per m) and a couple of metres of the lilac flowery (still only £2 per m). Me and my purse are very happy! So now, and in other news, how am I going to put it to use? Well I also had a very good post day. 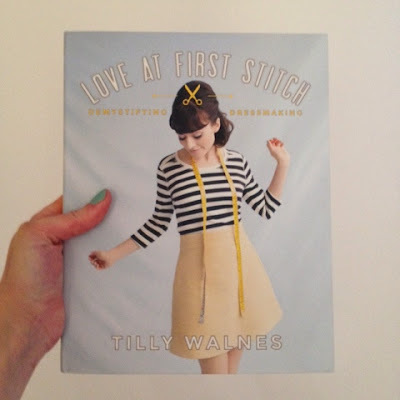 A little bit late to the party I know, but I finally caught up and bought Love at First Stitch, the first book by (as mentioned earlier) sewist, blogger, GBSB contestant and all round, super stylish Tilly Walnes. 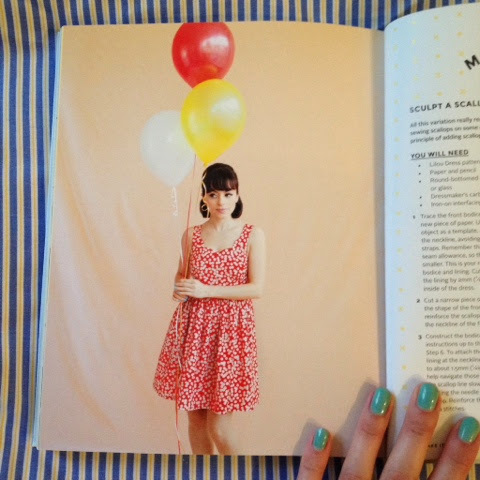 The beautifully designed book has seven different patterns and easy to follow guides and tutorials that take you from complete novice to proud, confident sewist. 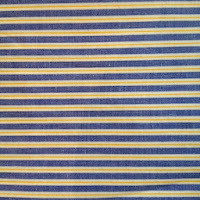 The thing I really like about the patterns are Tilly's suggestions of simple changes that make different variations of the garments. Do you remember when Gok Wan was all into that capsule wardrobe of twenty pieces or something? No? Well I do... and it's like that, only so much better. There are so many options that you could probably make them all and spend a month (or a Me Made May) hardly wearing the same combo twice! A good week for sewing. Must get going if I want the Lilou to be finished before my holidays! Ahhh I am off to The Smoke and staying with family in Walthamstow this weekend! AND it's payday! Very excited. Love that purple floral. 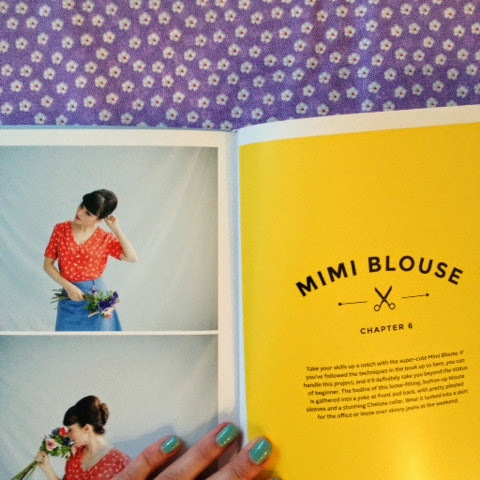 Fitting a blouse - oh the antici......pation!